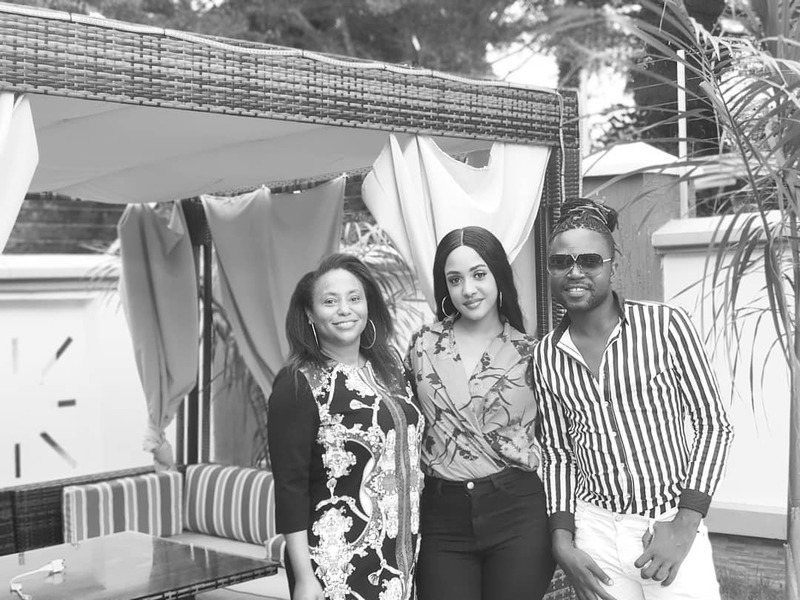 Diamond Platnumz took a shy Tanasha Donna to meet her in-laws over the weekend at Mbezi in Kinondoni, Dar Es Salaam. Tanasha and Diamond have been dating for about three months now but was yet to meet the Dangote clan. They had planned to get married on Valentines day but have since called it off seeing as most of the singer’s celebrity friends will not be available then. In the video posted on Instagram, Tanasha looked scared to meet her in-laws as her boyfriend encouraged her to go ahead. Esma has urged her brother not to break up with Tanasha so it doesn’t leave her in an awkward position as it did with his other exes. Mama Dangote was very welcoming to the NRG presenter and encouraged her not to be shy. Next article Race For Man United Job, Will It Be Southgate At Carrington? Race For Man United Job, Will It Be Southgate At Carrington?